Join us for a day filled with learning about different career paths in the sciences, and learning about how to develop key skills as you navigate along your career path. 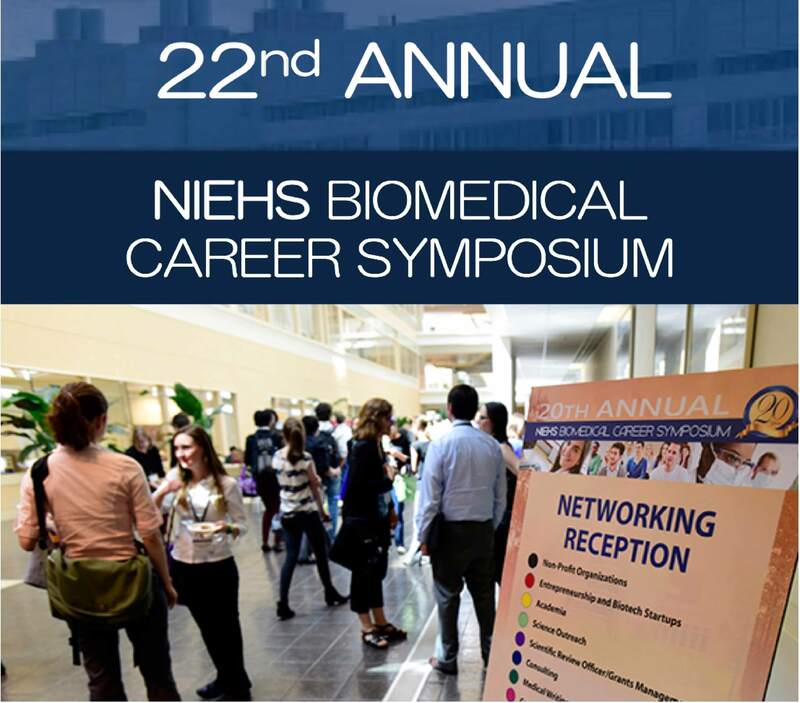 We will have 9 career panel discussions to help you learn more about careers such as: Medical Science Liaisons, Careers in Think Tanks, Careers in Scientific Publishing and Editing, Careers in Biomedical Data Science and more! We will also feature 10 different workshops, with topics such as: A Roadmap to a Successful Global Career: Why, What, and How? ; Overview of the Industry Career Landscape; Profile Building, Research Sharing, and Data Proliferation Using Social Media Tools for Scientists, to name a few. The day will also provide the opportunity for you to have your CV/resume reviewed with over 165 appointments available.